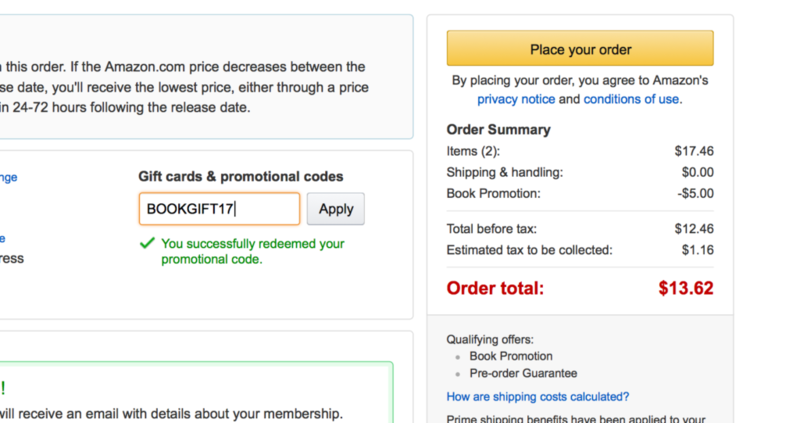 Right now Amazon is offering $5 off any $15 book purchase with the coupon BOOKGIFT17. This code can be used on pre-orders of not yet released books. 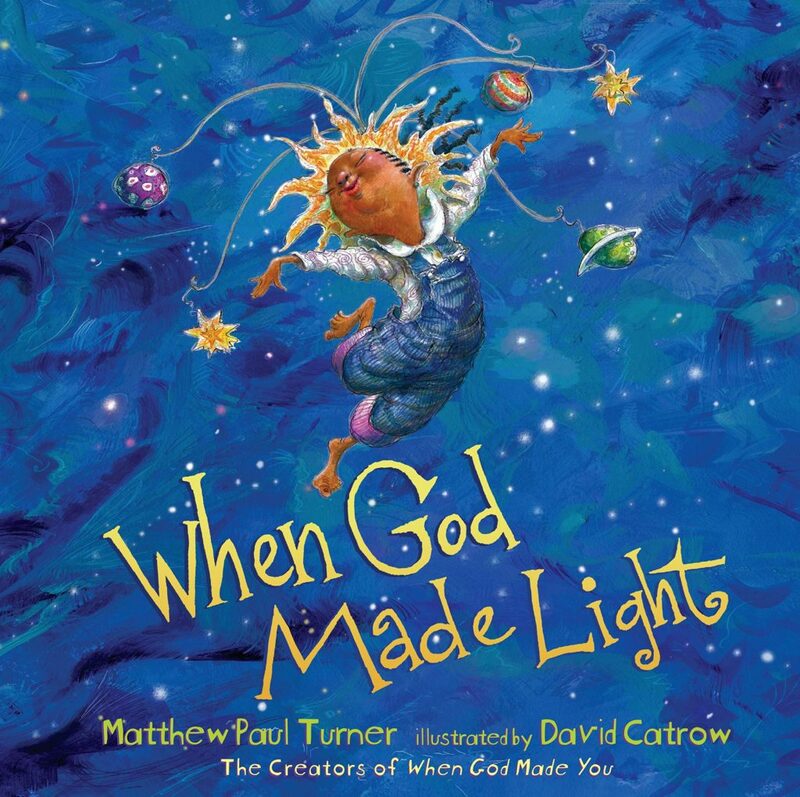 Matthew’s next children’s book, When God Made Light is available for pre-order right now for $8.73. Order two books (total $17.46) and use the $5 off coupon to make your total only $12.46 (before tax) or just $6.23 a book! This is without question, the cheapest you will be able to buy When God Made Light, which releases in February. 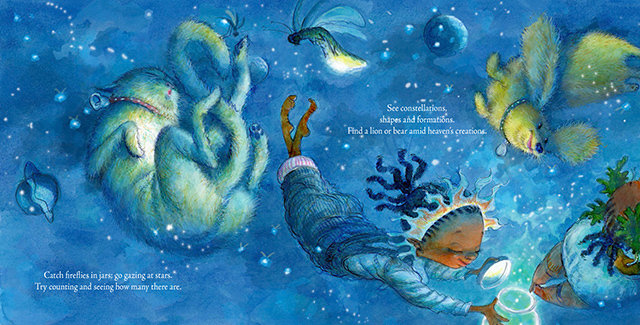 Moreover, like When God Made You, this is a book you are going to want to give to every child you know – from baby showers to birthdays, this book is a must-add to your library. And if you really can’t think of someone to give the book to, donate it! 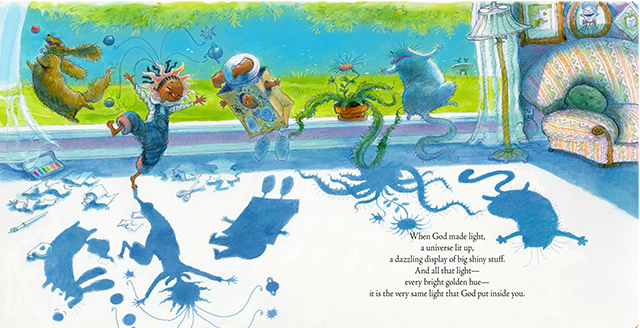 The BOOKGIFT17 coupon is only available through 12/21, so pre-order When God Made Light today to get this awesome deal. Preorders are INCREDIBLY important for a book’s release. Preorders inform the bookseller that people are excited about a book and ensure that the seller orders plenty of copies. It is the number one thing you can do to support an author in advance of a book’s release! Of course, if you haven’t bought When God Made You yet, buy a copy of When God Made You and When God Made Light. With the coupon, it works out to just $6.67 a book! Disclosure: Affiliate links used in this post.